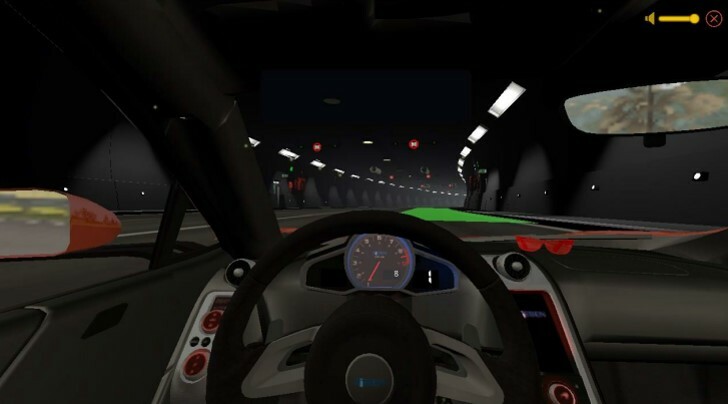 Safetunnels (Σήραγγες.edu) contributes to educational software in training on basic safety issues for driving through road tunnels. Recognizing the need to create tools aimed at informing and educating the users of road tunnels, the consortium of companies SiEBEN, MEDIASCAPE and SYNERGEIA in cooperation with the Sector of Industrial Management and Operational Research from the School of Mechanical Engineering of N.T.U.A., developed the research project "Upgrading safety of road transport through improving tunnel users’ behavior with new educating technologies", focusing on the development of training aids for the users of the Greek road network. 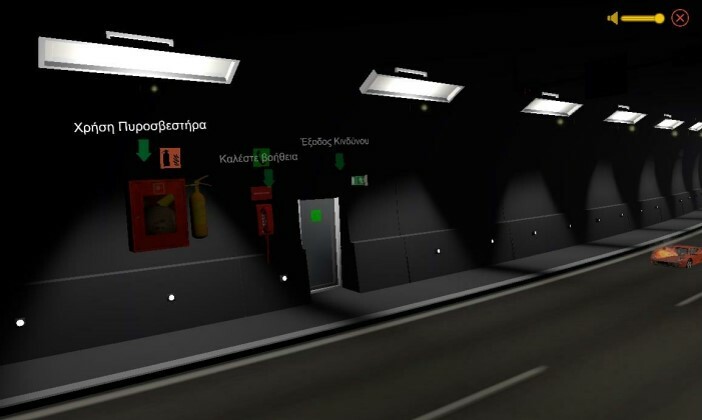 Details on the Safetunnels (Σήραγγες.edu) research project can be found here. THE COMPUTER PROGRAM AND SOFTWARE AS WELL AS OTHER INFORMATION IN THE WEBSITE OF THE Safetunnels (Σήραγγες.edu) RESEARCH PROJECT ARE PROVIDED "AS IS" WITHOUT WARRANTY OF ANY KIND. WE MAKE NO WARRANTIES, EXPRESS OR IMPLIED, THAT THEY ARE FREE OF ERROR, OR ARE CONSISTENT WITH ANY PARTICULAR STANDARD, PRACTICE OR THAT THEY WILL MEET YOUR REQUIREMENTS FOR ANY PARTICULAR APPLICATION. IF YOU DO USE THEM IN SUCH A MANNER, IT IS AT YOUR OWN RISK. THE AUTHORS, PROGRAMMERS AND PUBLISHERS DISCLAIM ALL LIABILITY FOR DIRECT, INDIRECT, OR CONSEQUENTIAL DAMAGES RESULTING FROM YOUR USE OF THE INFORMATION, PROGRAMS AND SOFTWARE PROVIDED HERE. 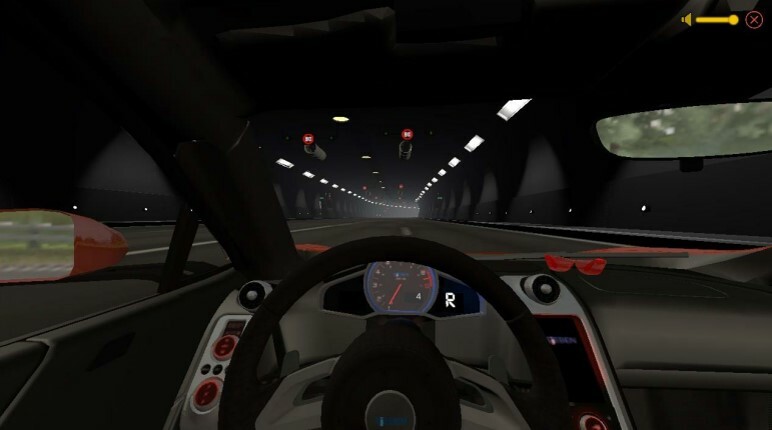 ROAD TUNNELS ARE ADVISED TO SEEK INFORMATION FROM THE TUNNEL MANAGING AUTHORITIES AND OBEY TO ANY DIRECTIONS GIVEN BY THE RESPONSIBLE SERVICES/CREW IN ANY EMERGENCY.